“He has grown a beard, he has trimmed his trousers. He must be a sleeper terrorist just waiting to take action.” This inaccurate, malicious and stereotypical image about members of the Salafi movement has been widespread in the media in Bosnia and Herzegovina. That is a conclusion of Dr Srdjan Puhalo, a social psychologist who, unlike many reporters and journalists writing about Salafis, spent some time with the members of Salafi movement in order to get his facts straight. 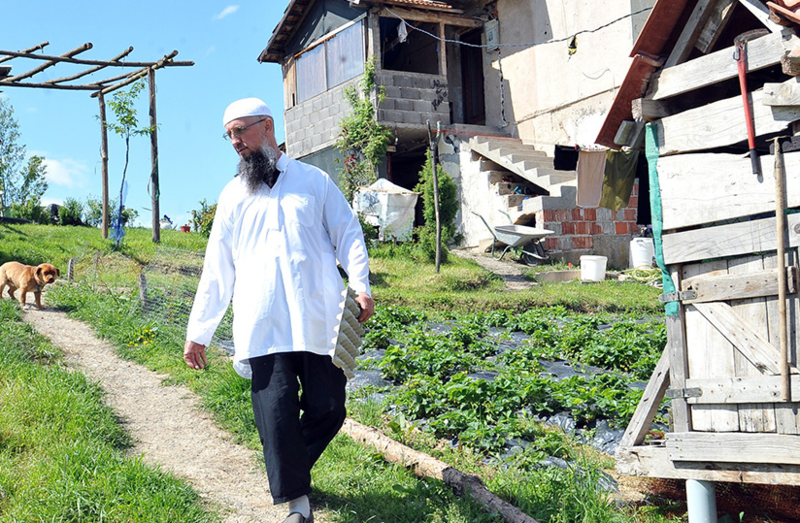 After spending two months with members of the Salafi movement in Bosnia, Dr Puhalo published a detailed study “Salafis in Bosnia and Hercegovina” dedicating one part to the media portrayal of Salafis in Bosnia. “They are not terrorists. They are not strange or deviant. They have a specific way of living and they have their own understanding of Islam. 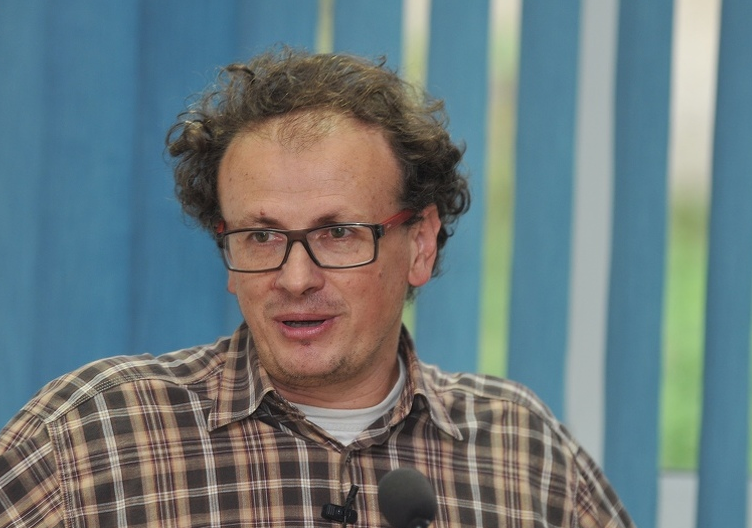 Also, they are not a homogenous group as many Bosnian media portray them,” said Dr Puhalo in an interview with the Media Diversity Institute (MDI). This hard-line Muslim movement, a fundamentalist strain of Islam that adheres strictly to the Prophet Muhammad’s teachings, has been feared in Bosnia since the 1990’s war, but has recently become notorious throughout Europe after a number of its followers left to fight in Syria and Iraq, the Balkan Investigative Reporting Network (BIRN) reports. Emphasising that the majority of articles written for the Bosnian newspapers and online portals analysed for his study are not based on facts or interviews with Salafis, Dr Puhalo says that the most important thing for many media is to react fast, thus compromising the quality and accuracy of the information. Stereotypes, generalisations, sensationalism, inaccuracy, negative portrayal and maliciousness – these are some of the main characteristics of many media reports on Salafis in Bosnia. “On top of that, the media use them as scapegoats because they are perfect for distracting people’s attention from the real issues and problems in our society,” says Dr Puhalo. He stresses that Salafis are primarily members of our society. “I observe them first as people and only then as Salafis. I do not idealise them, far from it. But I do not want to be part of their demonization and biased portrayal given by some of the media in Bosnia”. Full interview with Dr Srdjan Puhalo can be heard here. To read the full study in Bosnian, please click here.